District Council 35 is proud to welcome, Sutton Painting LLC and President Sean Sutton Local 939 member to the contractor ranks at DC 35. 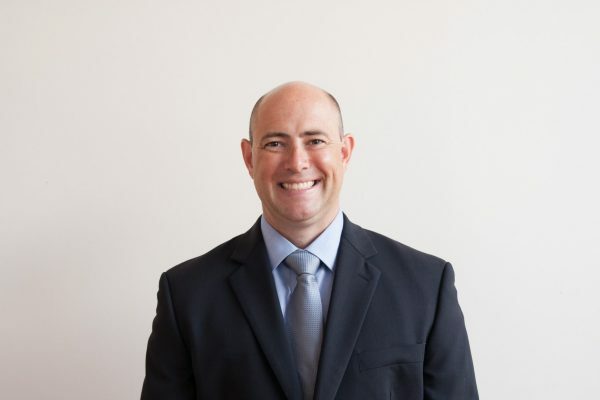 DC 35 is also happy to welcome Brett Pettis, owner of New England Outfitters Custom Screen Printing and Embroidery Company, as a new signatory contractor out of Worcester, MA. 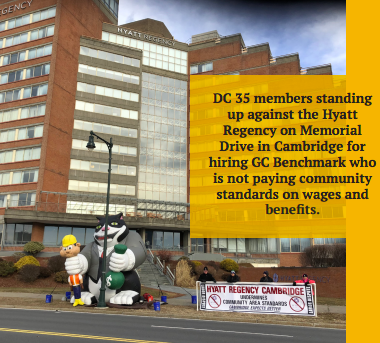 Our DC 35 Organizing Department, along with DC 35 members, spent weeks manning a banner and leaflet action against the Hyatt Regency on Memorial Drive in Cambridge. The Hyatt has hired GC Benchmark Construction, who is not paying area standards on wages and benefits, and hired sub-contractors who are using the same race to the bottom practices. The Organizing Department has been working hard supporting workers who fall victim of wage theft throughout our jurisdiction. 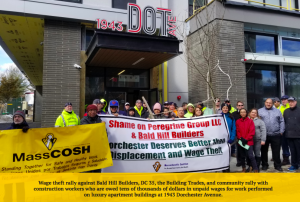 We are currently working on three separate wage theft cases and attended a rally against Bald Hill Builders in Dorchester along with community leaders and partner Building Trades Unions to shame contractors who are stealing wages from workers. Working with the Worcester Building Trades and the Worcester Community Labor Coalition we have successfully achieved the first CBA community betterment agreement in Worcester on the new YWCA project; this project will be 100% union. 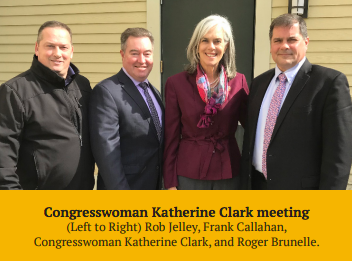 We have continued to work closely with the Worcester Community Labor Coalition and the Worcester Building Trades on hopefully securing a Community Betterment Agreement on the new WoSox Stadium as well. Organizer Jorge Rivera was asked to speak on diversity and inclusion within the Building Trades during a panel discussion at this year’s Harvard University Union Program. 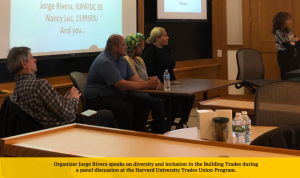 This discussion put light on the positive work that unions have made in recent years to be all inclusive to everyone living in our communities. Organizer Rob Jelley and Political Director Roger Brunelle recently met with MA Building Trades President Frank Callahan, and Congresswoman Katherine Clark on many working-class family issues, which included legislation on fighting the opiate epidemic which affects too many families in our nation. We continue to speak with open-shop companies and workers within our trades. 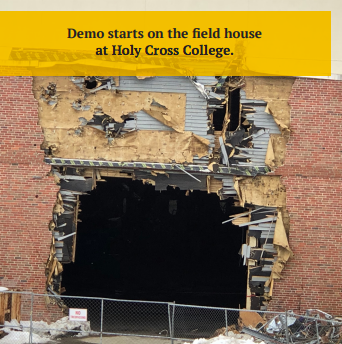 We continue to visit job sites all over our region collecting information for bidding opportunities for our signatory contractors, which continue to result in jobs for our contractors.  I would like to personally thank all the District Council members who helped with our labor actions, and to the Organizing Team for all their hard work and dedication to District Council 35, our membership and our partners.